Harmony Holiday continues the evenings of deep listening, screenings, and expansive talk with After Mingus: Improvising the Mingus School – prototyping, improvising, riffing on the concept of a Mingus School – "an open interdisciplinary workshop akin to Mingus' own jazz workshop." 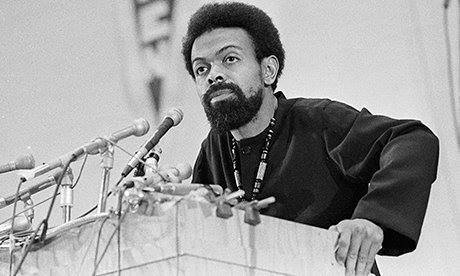 Saturday night we celebrate the sound recordings of Amiri Baraka. Continuing the series. Minimal prep, open ears. The Poetic Research Bureau is a 501(c)(3) organization. All donations are tax deductible. Packers-and-movers-bangalore.in give careful consideration to every single thing and take every one of the insurances to keep the harm and to hold them safe amid the transportation. Packers and Movers Jaipur, Local Shifting Relocation and Top Movers And Packers Jaipur. That was an awesome post and i would like to keep sharing it too.